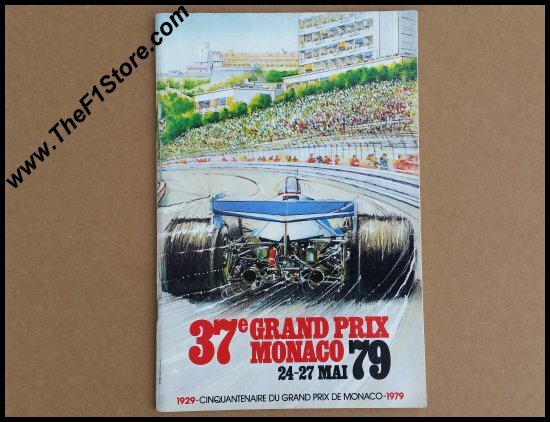 1979 Monaco Grand Prix Program Booklet. The race was held on May 27, 1979 and was won by Jody Scheckter on Ferrari 312T4 who also set the pole position. Jody would of course go on to become the 1979 Formula One World Champion. 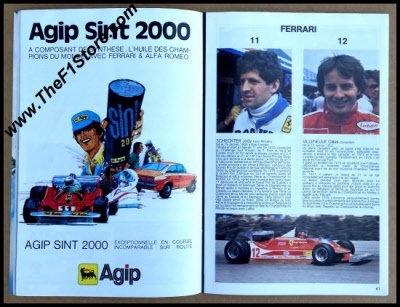 Fastest lap went to Patrick Depailler in the Ligier JS11. 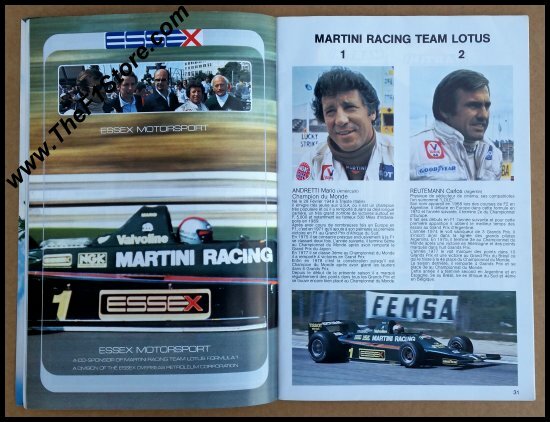 Second place went to Clay Regazzoni on Williams while the podium was completed by Carlos Reutemann on Lotus. 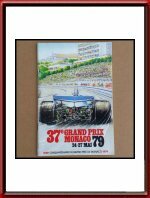 It was also the very last race in the Formula One career of James Hunt. The multi-media drawing used for the cover was from the hand of Alain Giampaoli who was also responsible for the 1978 poster, the 1979 poster and later on also for the 1997 poster. 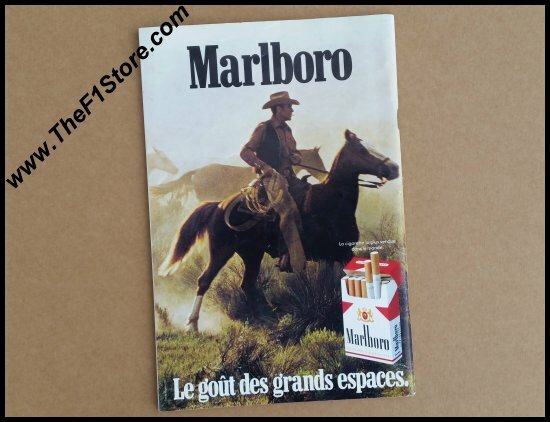 The production of the publicity material was again in the hands of the AIP advertising agency from Monte-Carlo. The same image was used for the poster as well as for the Rules & Regulations booklet. It measures some 15.5 x 23.5 cm or 6.1 x 9.25 inches and counts 88 pages. Excellent, near mint, condition for its age.